Our brand new Arcade is open weekends year round. Great for birthday parties or just getting out of the house during the cold winter months. Join the growing list of Jackpot winners and take home a huge prize! Do you have a birthday party coming up? Visit our Online Booking page today to schedule your special event. While the big kids enjoy go-karting, bring your little ones into our soft play area for safe entertainment. Round up your family and enjoy a day at Lahey Family Fun Park! 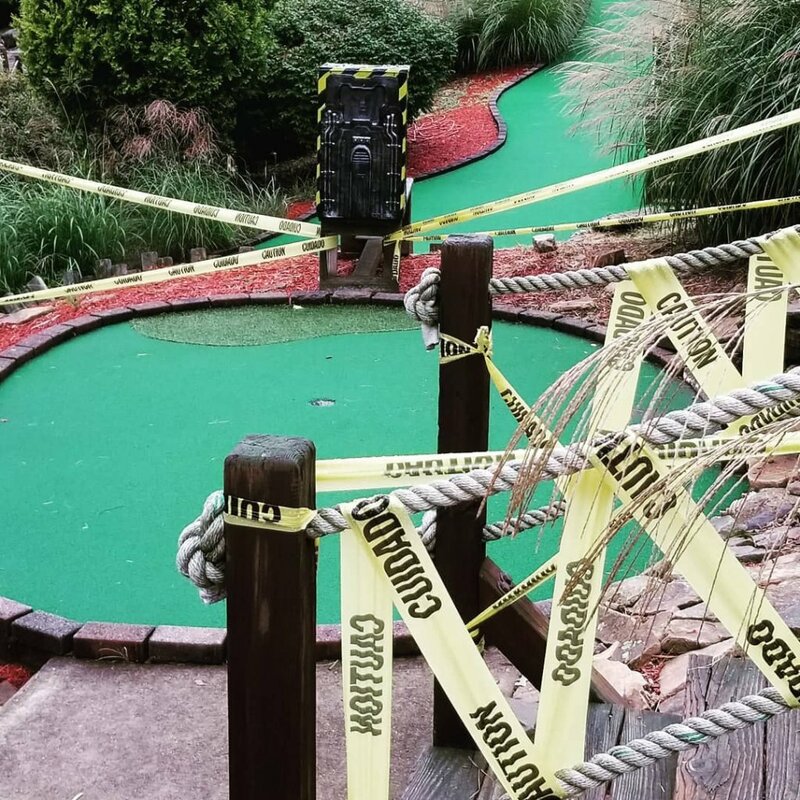 From batting cages to bumper boats to mini golf, we have it all! 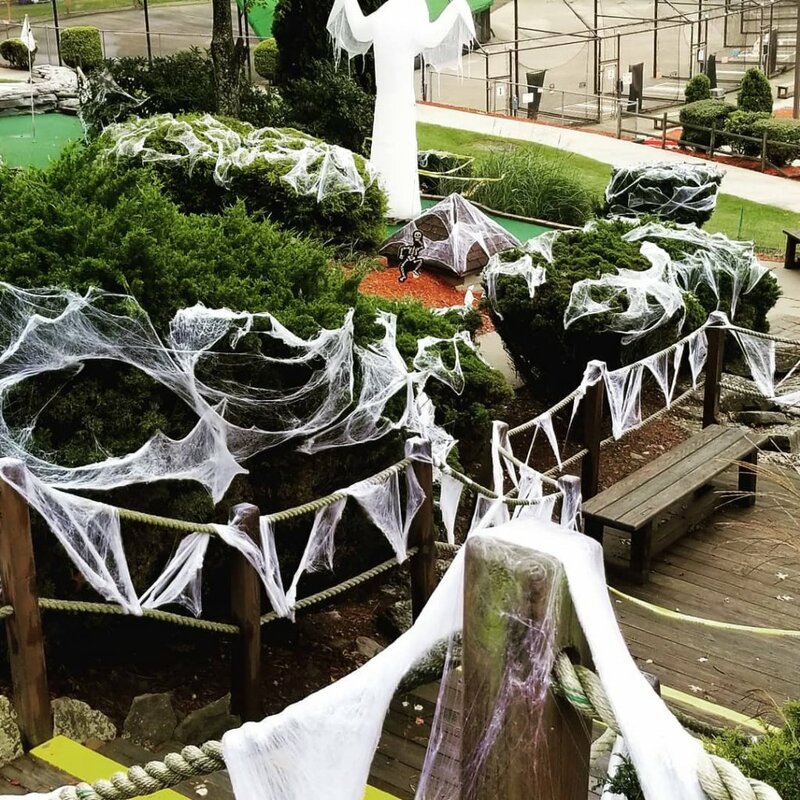 Check out our Halloween Mini-Golf! 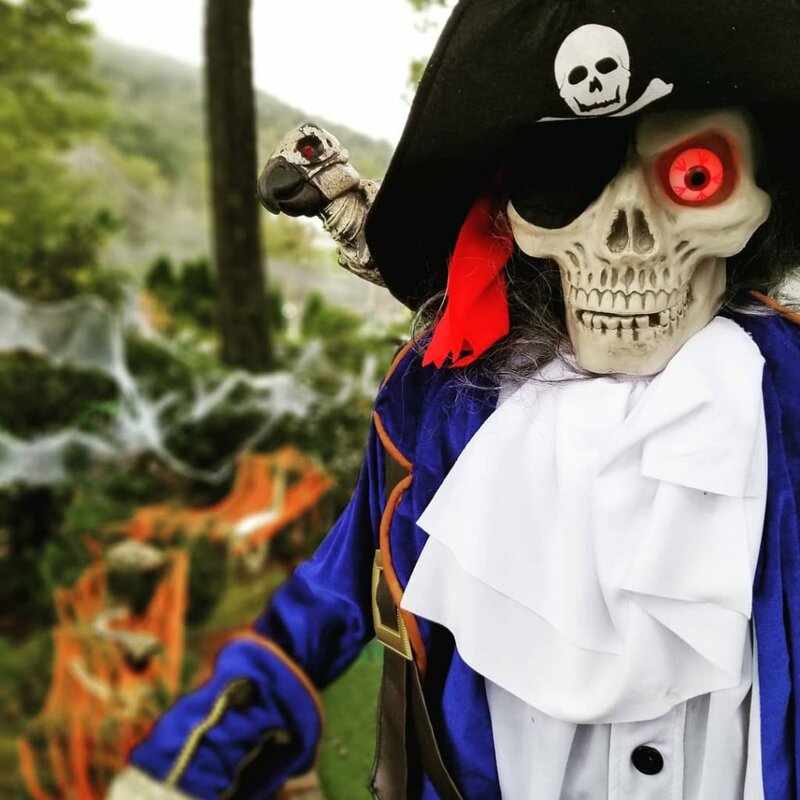 No actors, just spooky fun for all ages. 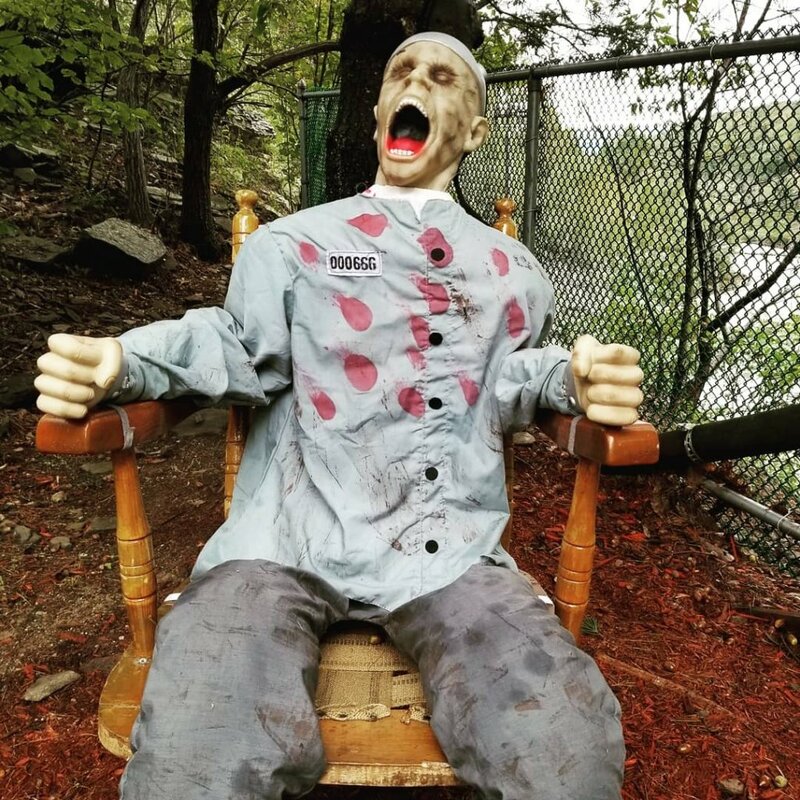 Open through October!